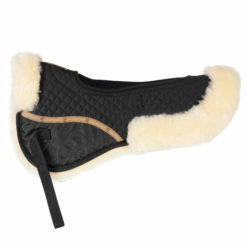 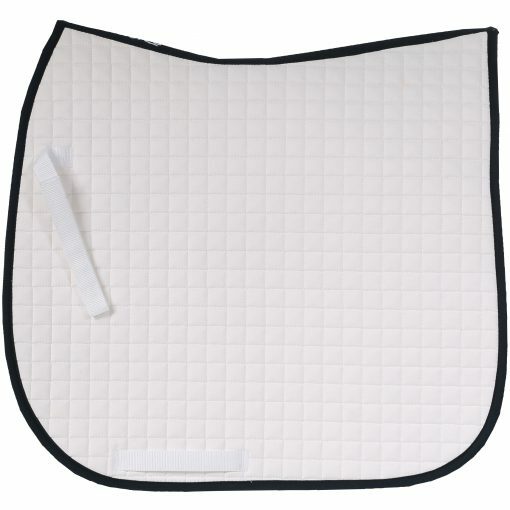 This simple pad features a curved topline shape for wither relief and air circulation fabric to keep the horse’s back cool. 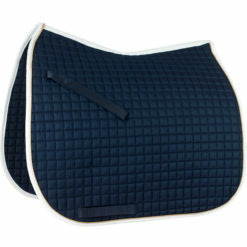 Choose a solid pad color and matching binding or contrasting binding for extra flair! 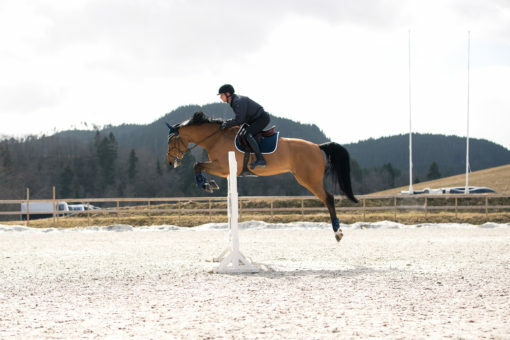 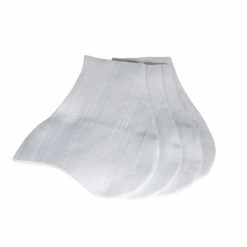 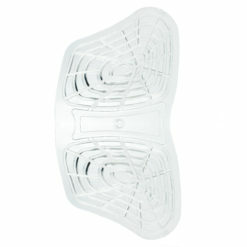 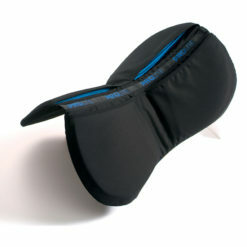 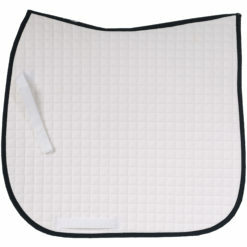 This lightweight AP pad is a great complement to a half pad under your jumping, AP, or dressage saddle. 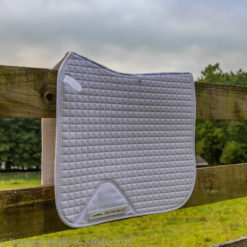 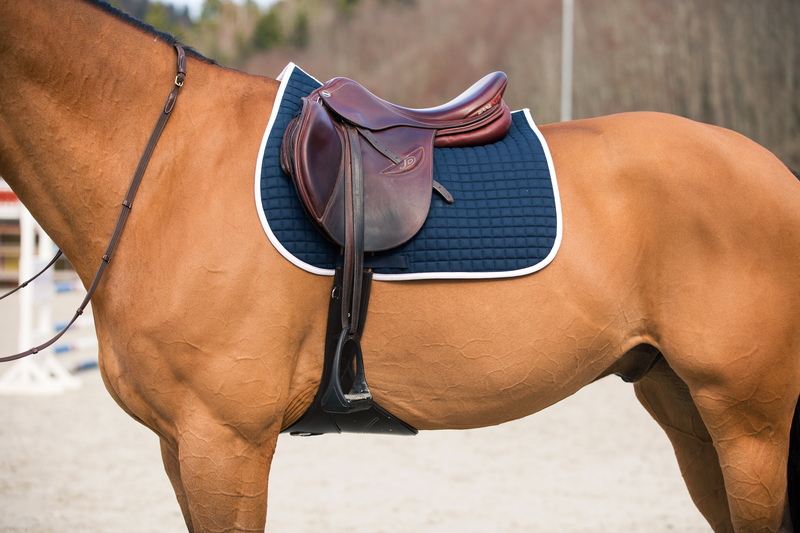 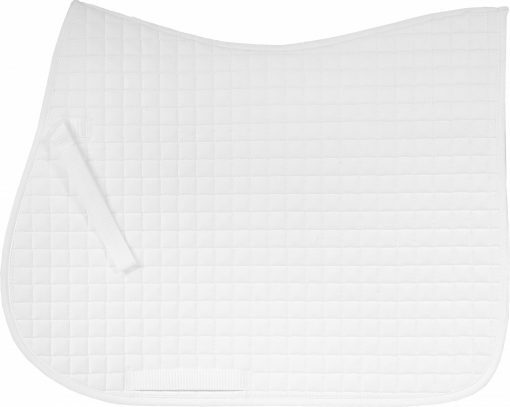 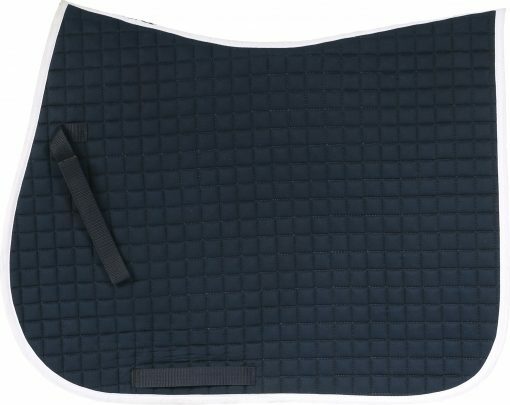 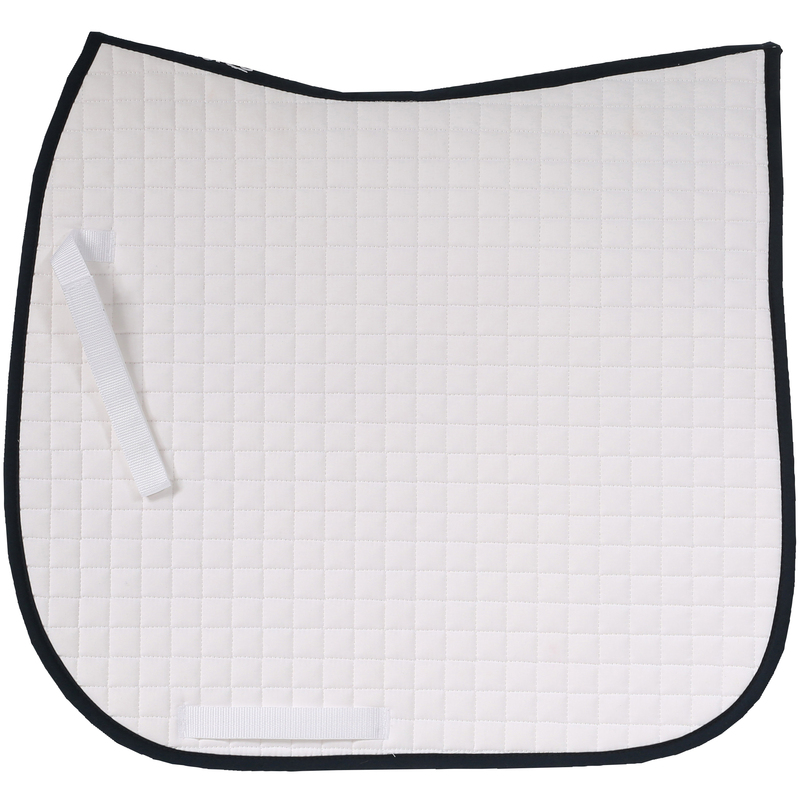 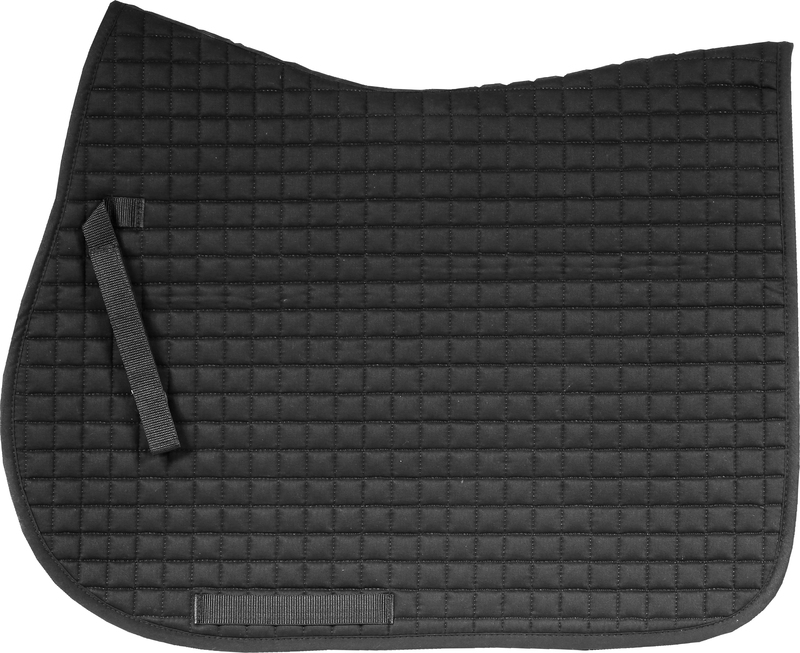 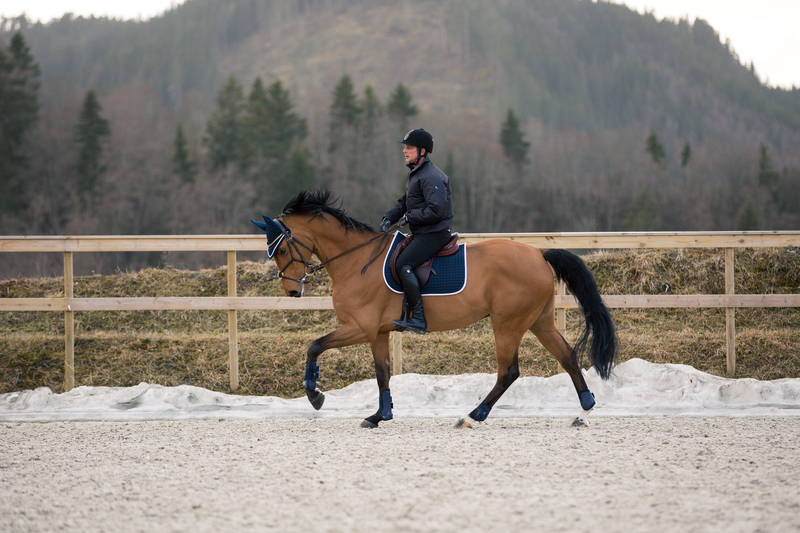 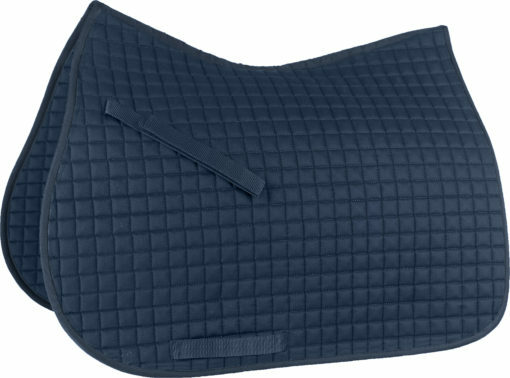 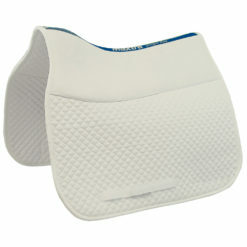 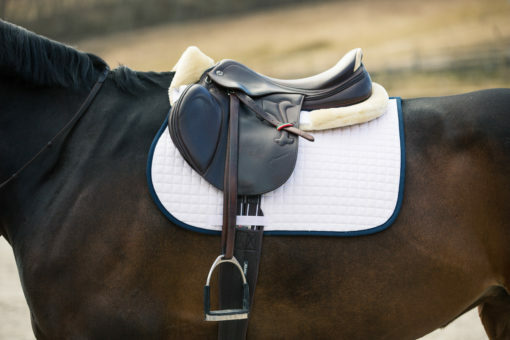 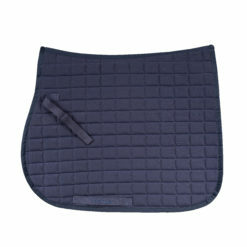 The Horze River AP saddle pad is machine washable for easy care!